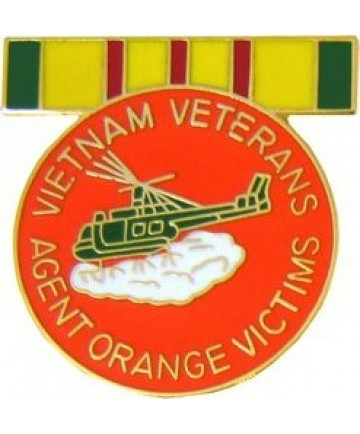 our agent orange victims military pin is made from the highest quality materials. it is manufactured by the company that supplies military bases and is fully guaranteed. this pin would make a wonderful addition to your collection or a great gift. we are proud to offer this pin as part of our military lapel pin selections.